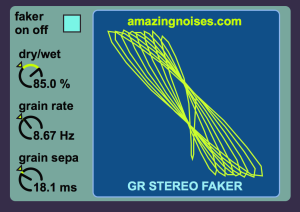 Granular Stereo Faker gives life to static mono sounds. 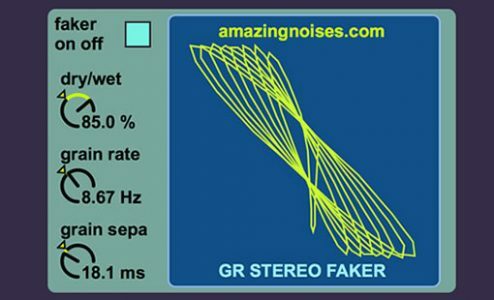 Granular Stereo Faker runs in Ableton Live 8/9 with Max 5/6. Yes, it is compatible with both Mac and Windows (provided you have Ableton Live and Max for Live installed on your computer).